618 - 1133 Homer Street, Vancouver, BC, Canada. Welcome to H&H, located on the corner of Homer and Helmcken. 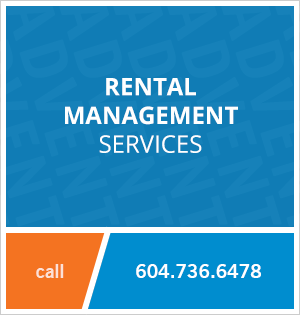 Conveniently situated in Yaletown, the building is steps away from a variety of shopping outlets, coffee shops, pubs, world class restaurants, Urban Fare, Yaletown Roundhouse, David Lam Park and the beautiful Sea wall. This spacious suite has an open floor plan with lots of natural light, modern fixtures and finishes throughout and a full appliance package. 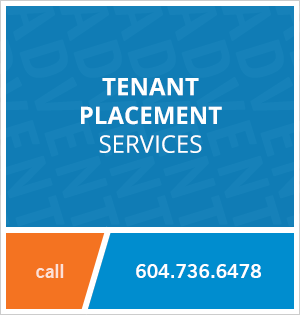 Contact Advent today to rent this two bedroom unfurnished apartment at H&H in Yaletown, rent with ADVENT!